Eric turns 18 in this episode of Gossip Girl. Hopefully he gets some love from the family for once. 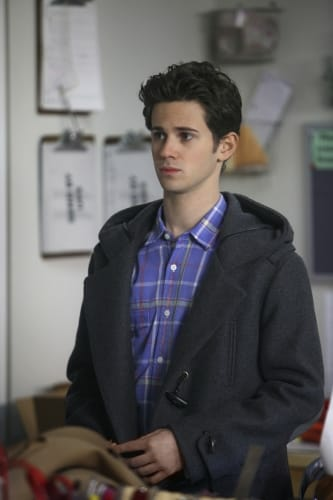 Happy 21st Birthday, Connor Paolo!